Here is the first update of 2016, in this update with 50 auto repair manuals We included some manuals that remained to be repaired. These are the new ones Workshop manuals and service manuals who have gained or repaired since the last update. Manual and electric generator repair EF600 Yamaha. Service manual, workshop manual and repair Honda motorcycle 1100L ST.
Workshop manual and repair manual Lombardini FOCS series engines. The manual is written in Spanish. owner and user manual Nissan Murano 2009 manual. The manual is written in English. Technical information about some of the transmission systems used in equipment Komatsu. Manual Kymco motorbike Venox both carburetion and injection in Spanish. Service Manual and Workshop Manual Triumph Motorcycle Tiger 800. Valid for 800, 800 models with ABS, 800XC and 800XC with ABS. Workshop manual and repair manual Nissan micra motor. The manual is written in Spanish. Owner's manual Citroen van C15. The manual is written in Spanish. Workshop manual and repair manual of the motorcycle Yamaha Fazer FZ6-S 2004-2006, the manual is written in Spanish. 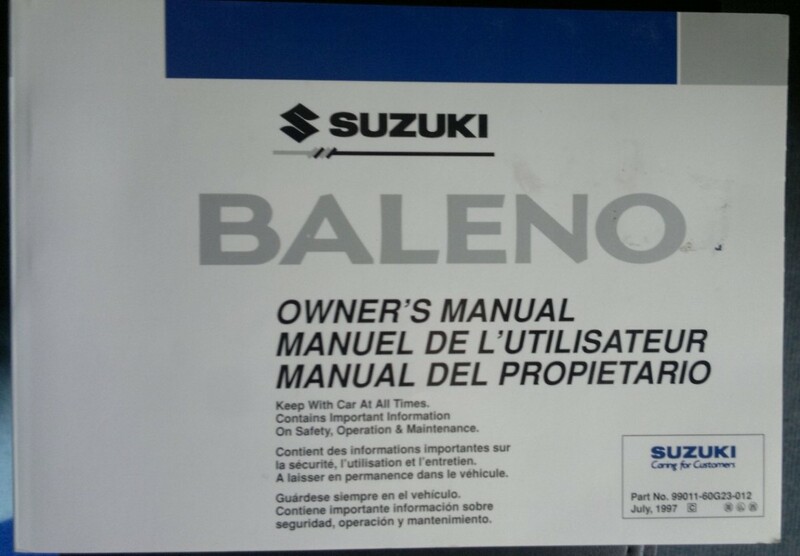 Workshop manual and repair manual of the Nissan XTerra of 6 and 4 cylinders. It is the complete manual in English. Full spare parts catalog and exploded motorcycle Yamaha Fazer FZ6-NHG, the manual is written in Spanish. Workshop manual, service manual and engine repair manual for the Chrysler Caravan Diesel CDR 2.5. The manual is written in English. Workshop manual and service manual for the Toyota Corolla E12 year 2006 3ZZFE engine. The manual is written in English. Full spare parts catalog and exploded motorcycle Yamaha Fazer FZ6-SHG, the manual is written in Spanish. Manual operation and maintenance of vibro compactor Bomag BW 75, BW and BW 90 100 ADL. The manual is written in English. Workshop manual, service and repair the car Fiat Punto 1.7 60TD. It is written in Portuguese. Manual and service manual of the Aprilia RS 125 1996-1998 in English. Workshop Manual and Aprilia Rotax engine repairs 123. The manual is in English. Part of the manual system of fuel injection pumps online. For diesel engines. Parts catalog and Lincoln Town Car exploded 1995-1996. In English. Workshop manual and owner's manual of CB Honda motorcycles and Honda CB 250 400 of N.
Course Outline "Small trucks mining: 777D, 775E / 773E, 771D / 769D" on the operation of systems, equipment tests and adjustments to Caterpillar. It is in Spanish. Exploded view and spare parts catalog Chevrolet Blazer S10, manufactured between 1995 and 2003. It is in Spanish. Workshop manual, service and repair of Ford Sport Track and manufactured in 2001 Explorer Sport built in 2002. The manual is written in Spanish. Workshop manual, service and repair of hydraulic GS and CX Citroen vehicles. This manual is written in Portuguese. Electrical diagrams and backhoe JCB JS 200, 210, 220, and 240 260. Workshop manual, service and repair motorcycle BMW R GS 1150. It is written in Spanish. Fuel supply for diesel in the Audi A3 2004, engine is a part of the vehicle workshop manual. Owner and User Manual Ferrari Spider 360. It is written in Spanish. Manual operation and diagnosis of electronic engine management 4JH1-TC in English. Workshop Manual and Service Manual Jeep Cherokee Liberty KJ 2003. Workshop manual, service and repair of the vehicle Isuzu TF Series 3 Section. It is written in Spanish. Technical features Engine Detroit Diesel Series 60. It is written in Spanish.